All eyes are on her wearing the uniquely cool Kenzo Kids™ Eye Leggings. Allover fun eye and wave print. 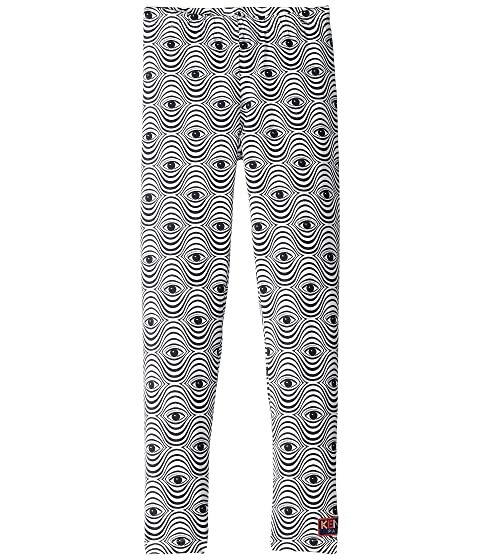 We can't currently find any similar items for the Eye Leggings (Big Kids) by Kenzo Kids. Sorry!